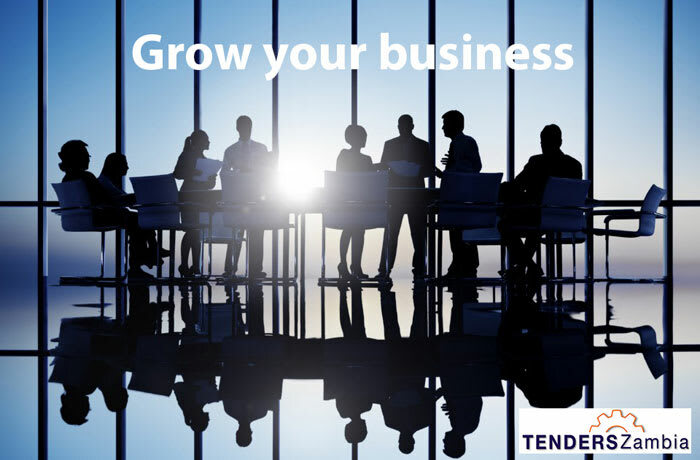 Tenders Zambia tracks all business opportunities in Zambia, including tenders, consultancies, supplier registrations and calls for funding proposals, to allow clients to concentrate on growing their businesses to greater heights. The company is committed to providing clients a full range of tender management services. The company provides all kinds of government and private tender information giving a daily overview of all tenders, consultancies and supplier registrations. 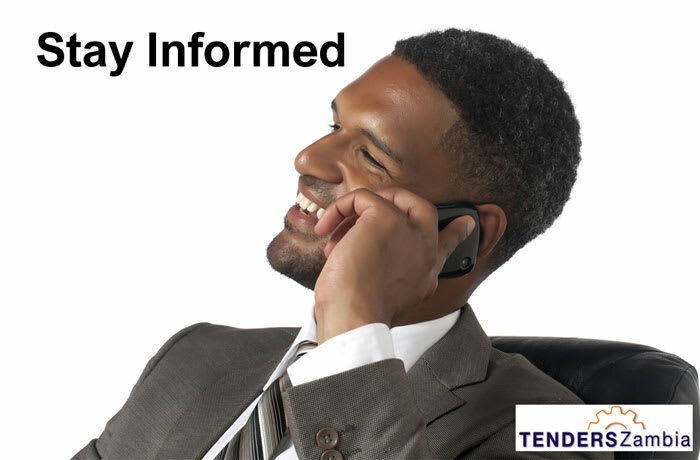 Every day clients will receive an email containing a list of new tenders, consultancies, supplier registrations and tender amendments published on that same day. 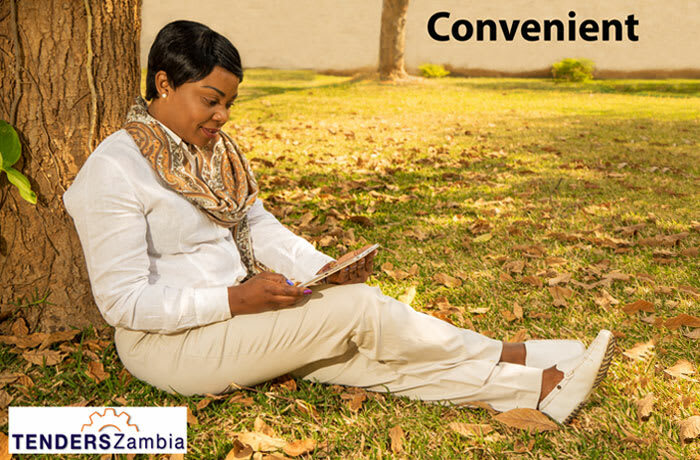 Tenders Zambia extracts tenders from the daily newspapers, public and private websites and from notices received directly from institutions to give you a competitive overview of business opportunities in Zambia. 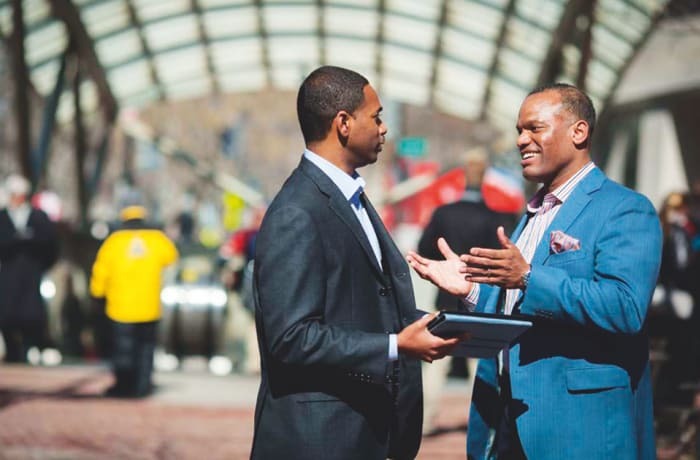 The company provides you with access to about 3,000 potential business opportunities a year. The email contains links to full tender notices and other relevant background information on other websites, accessible to subscribers only. 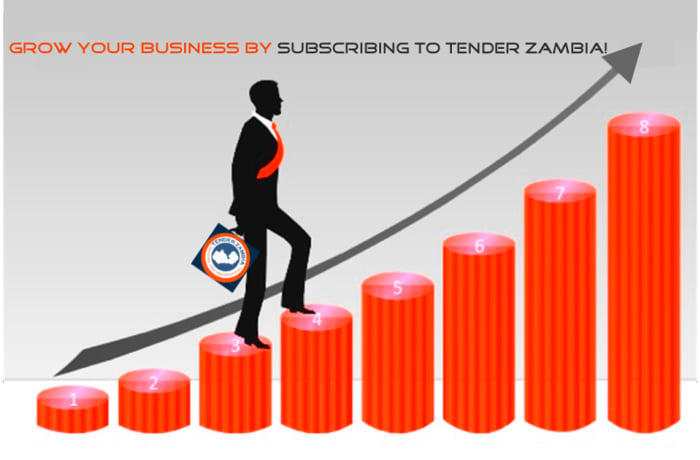 Tenders Zambia have a sophisticated database that contains all tenders, consultancies, supplier registrations and tender amendments in Zambia (open and archived). All business opportunities are classified into 20 categories to make it easy to sort through them. The company extracts business opportunities from the daily newspapers, public and private websites and from notices received directly from institutions. The company include public as well as private tenders, as long as they are advertised in the media. Everyone is welcome to search through the database, however only subscribers have access to the full tender notices. 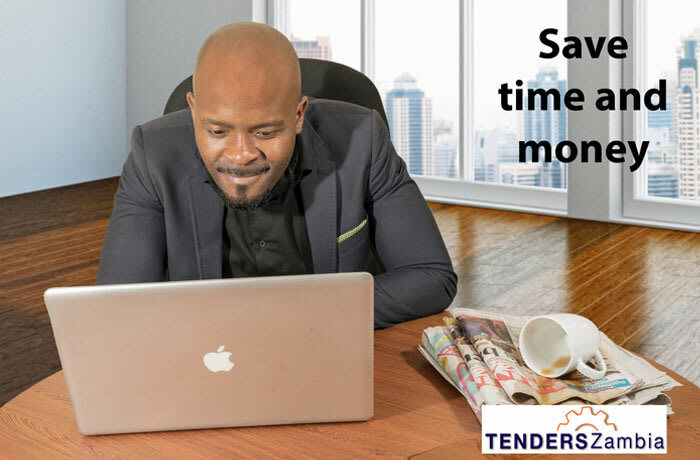 Tenders Zambia ensures your adverts to reach the market as fast as possible and are visible by the right people when advertising your tender your notice will reach a targeted audience of suppliers that give you the opportunity to see who are interested in it. The tender will be available for everybody to see, whether they are subscribers or not. The notice will be highlighted at the top of the daily notification email and at every page on their website. 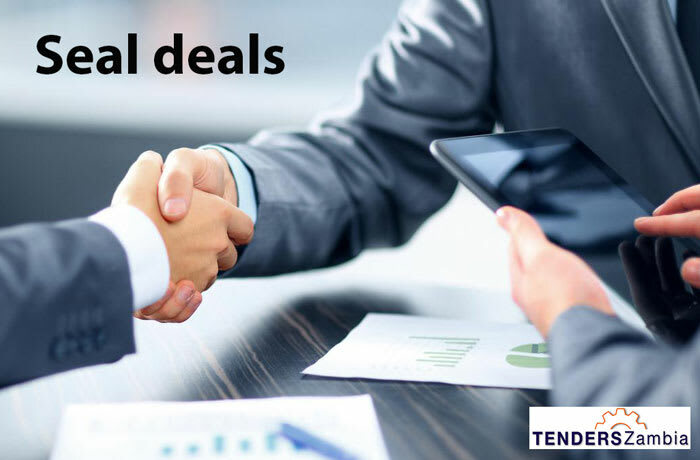 Tenders Zambia offers various complementary services to make it easier for you to bid for a specific tender, consultancy, procurement or project. Whether you looking for additional information to increase the success of your tender. 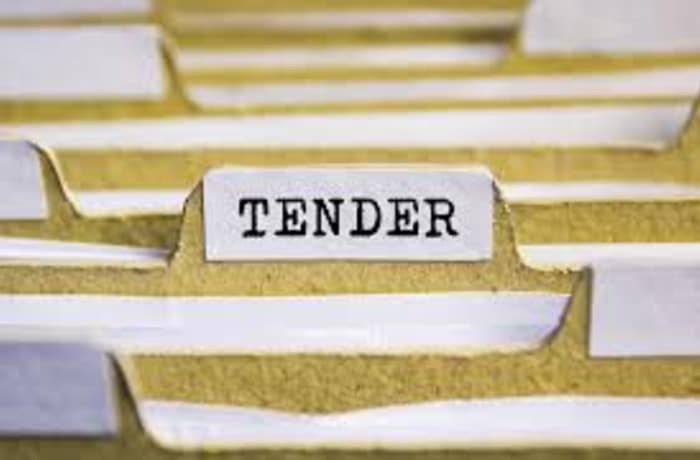 Tender Zambia are also able to provide a representative for you when bids are being opened including the submitting of bids and the collection of the tender documents.